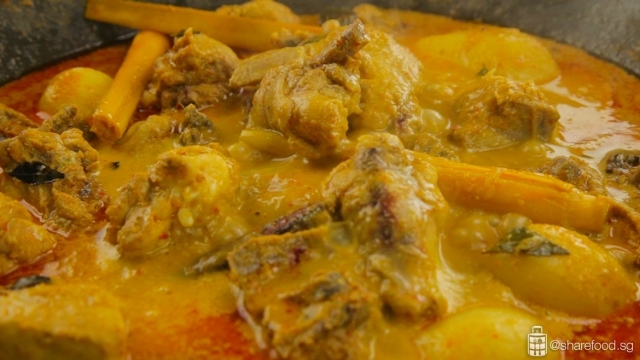 Fragrant, delectable chicken cooked in rich creamy Nonya curry! 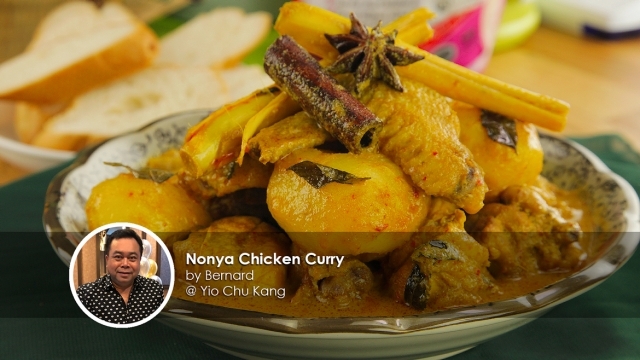 Spice up the family meal with this deliciously fragrant Nonya Chicken Curry recipe shared by home cook Bernard. You'll probably want to make a spare batch as it'll taste even better for next-day lunch! 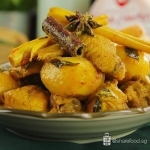 Rich, fragrant Nonya curry with deliciously tender chicken! 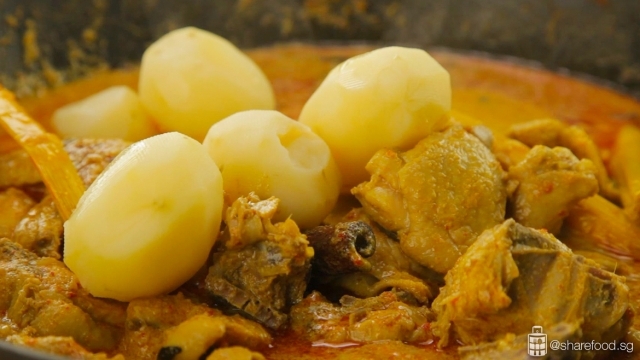 Let's reveal the secrets to cooking a delicious Nonya Chicken Curry. First, the difference is in the rempah (spice paste). The ingredients that make it extra flavourful are the blue ginger, belachan, cinnamon, clove and curry leaves. They make the curry more aromatic and makes the flavours more intense. The dried chillies used in the spice paste gives the curry a little kick and makes this dish really addictive. Here's a cooking tip to prevent overcooking the paste. 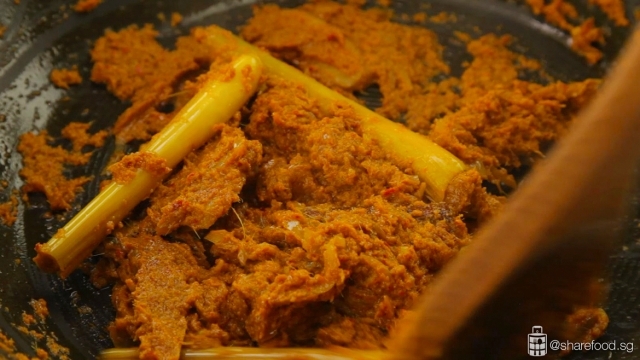 Fry the rempah and cook till oil surfaces. When the rempah changes to a darker colour, add in the chicken. When the rempah changes to a darker colour, add in the chicken. Next is the chicken. For this recipe, we're using Kee Song Lacto chicken. We've tried using Kee Song's chicken in other recipes such as Salt Baked Chicken and Nasi Kerabu with Ayam Percik, and despite the various cooking methods and duration of cooking, the meat stays incredibly moist and tender. 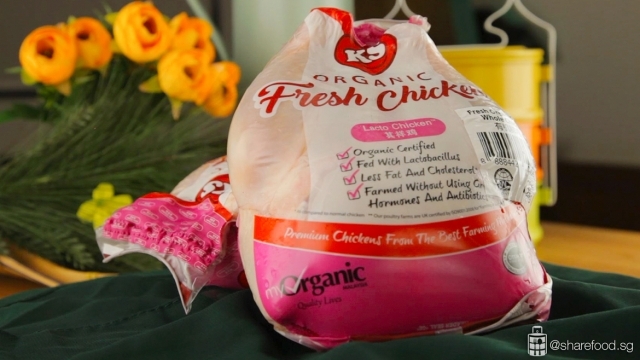 The best thing about the organic chicken is that it contains less fat and cholesterol which is ideal for those who are health conscious. Boil the potatoes to the firmness of your liking and add in last. This is to prevent the potatoes from being smashed in the process of stirring. Simmer the chicken for 20 - 30 minutes and it's done! Boil the potatoes to the firmness of your liking and add in last. Simmer the chicken for 20 - 30 minutes and it's done! Invite your family and friends over. Serve this with fragrant white rice or slices of toasted French bread. Guests and family will definitely be asking for you to tell them the secret to making this delicious Nonya Chicken Curry! 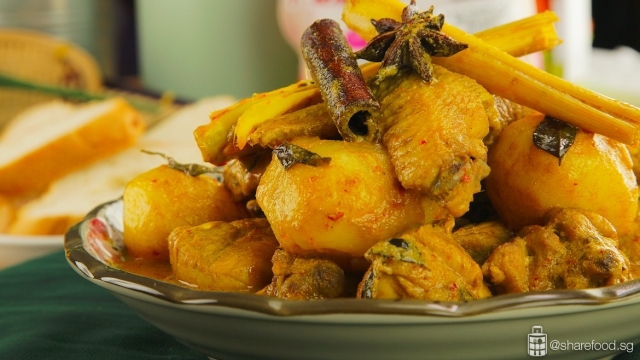 Serve this Nonya Chicken Curry with fragrant white rice or slices of toasted French bread. 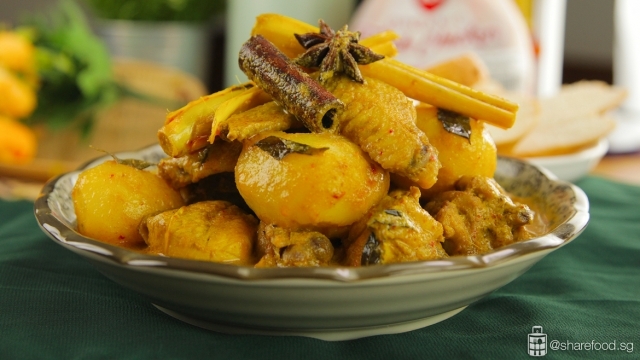 Fragrant, delectable chicken cooked in rich creamy Nonya curry! 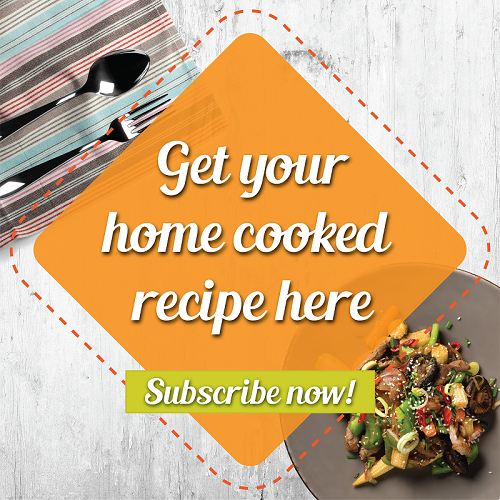 Spice up the family meal with this deliciously fragrant Nonya Chicken Curry recipe shared by home cook Bernard. 200 ml water if required add more. Place all ingredients into food processor and blend until it becomes a smooth fine paste. In a heated wok or large pan, place 2 tbsp of oil. Stir-fry shallots, blue ginger and lemon grass. Next, add in star anise, cinnamon and clove. Fry till fragrant and shallots become translucent. Add in the paste, cook till oil surfaces and the colour of the chilli paste have turn darker. Add chicken and curry leaves. Pour in 200ml water and cook over low heat for about 15 mins until chicken is cooked. Pour in coconut milk, season with salt and sugar. Mix well. When coconut milk is well infused into the gravy, add in the potatoes. Do avoid over-stirring as it will smash the potatoes. Simmer the chicken for 20 – 30 mins till chicken becomes tender. Serve it with fragrant white rice or slices of toasted French bread.